This Durban Poison is a sweet smelling clear-headed energy booster. It is a great strain for enjoying the outdoors, or sparking a little creativity. 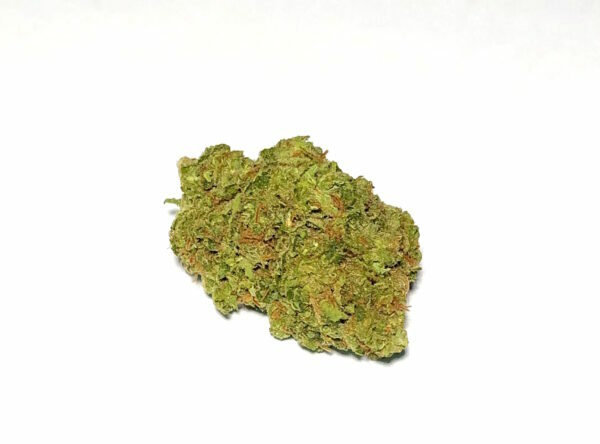 Plenty of medium and large buds with a pleasantly strong lime and pine aroma. 3 Most Prominent: Terpinolene, Ocimene 2, Myrcene.